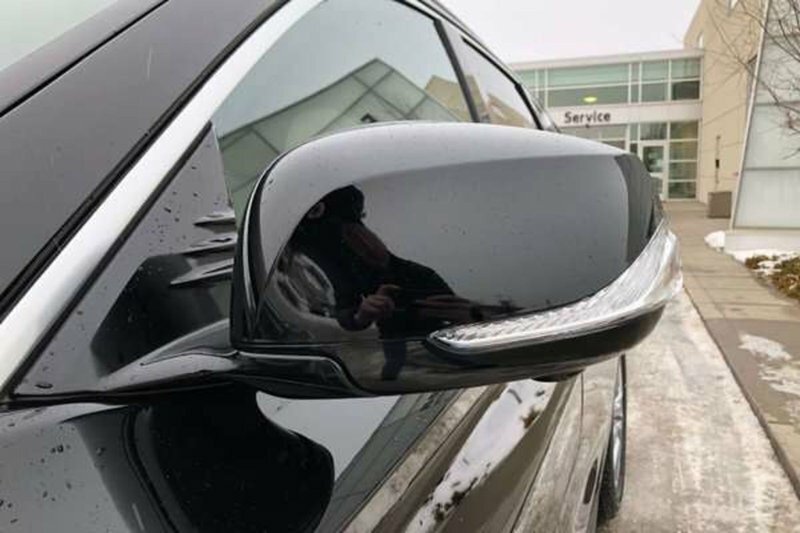 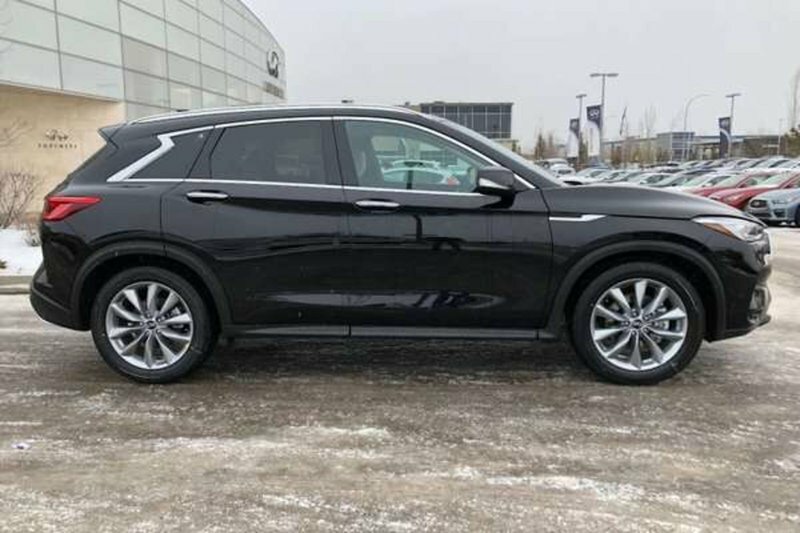 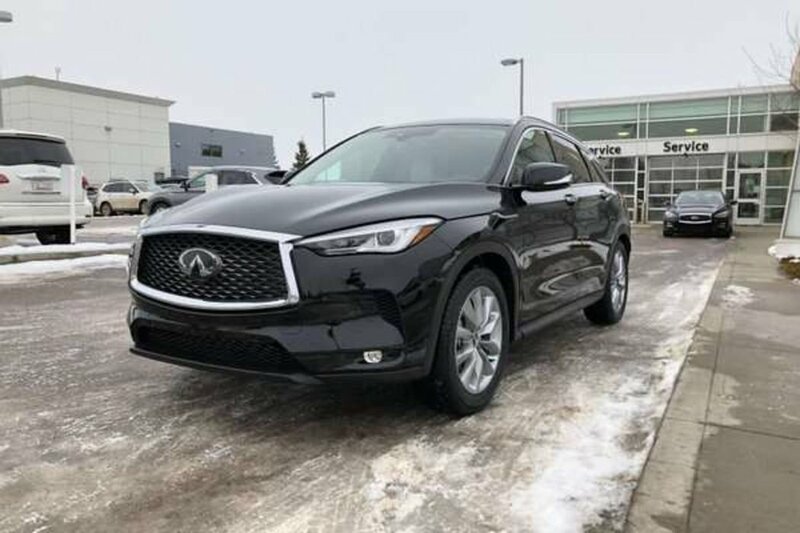 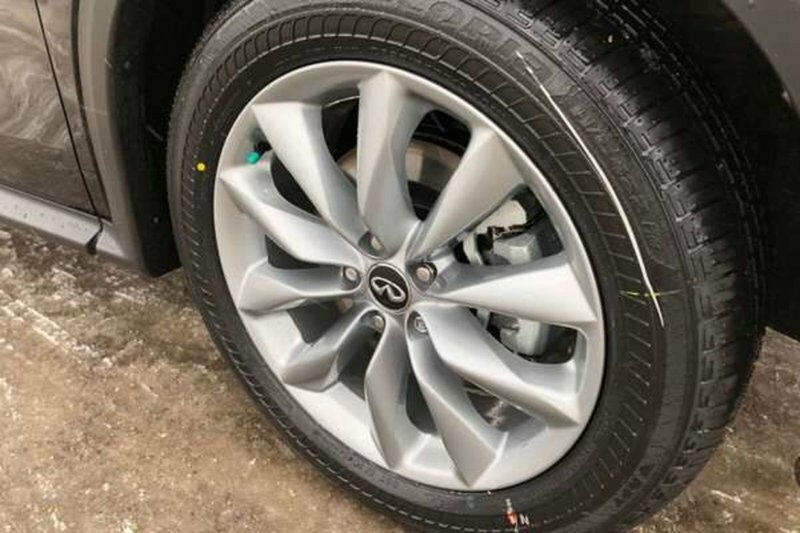 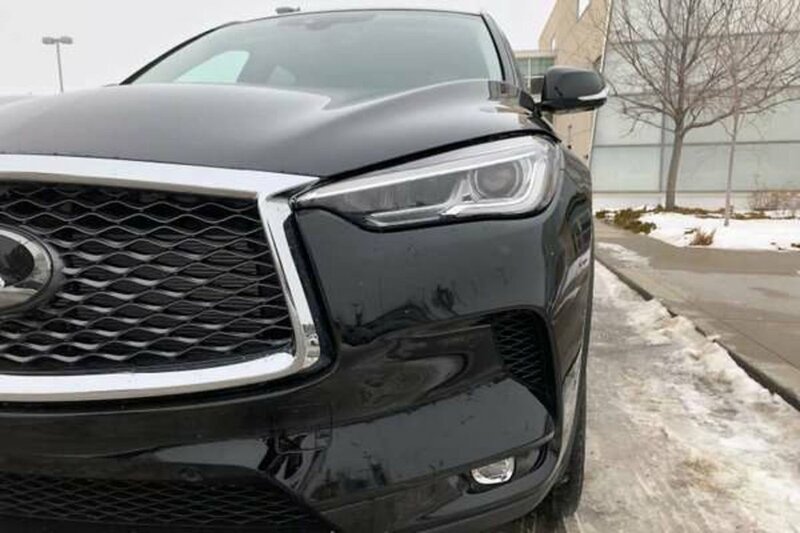 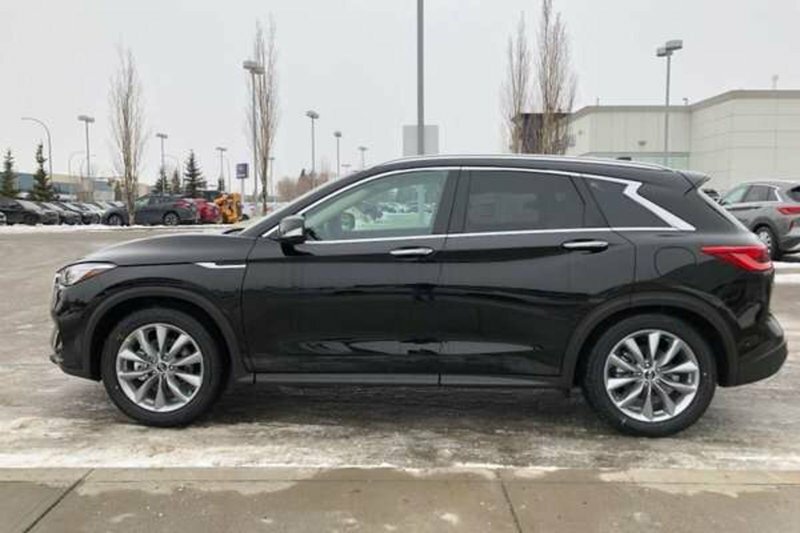 An ESSENTIAL Package with ProActive Options, this QX50 is Beautiful, practical, and eager to pamper you, our 2019 Infiniti QX50 is proudly presented in Obsidian Black. 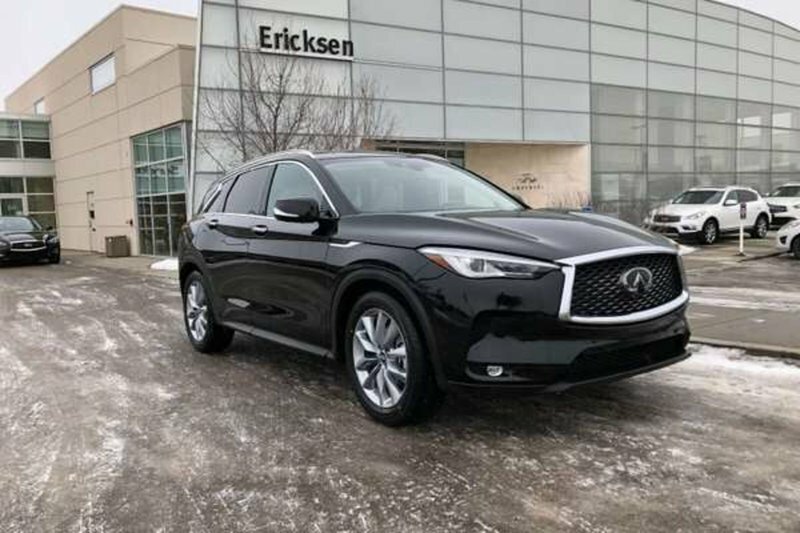 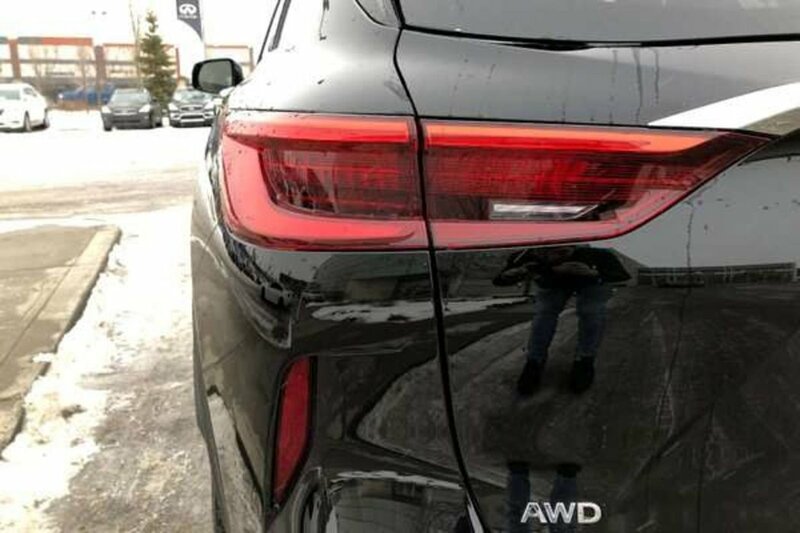 This All Wheel Drive crossover SUV strikes the perfect balance of inspired performance, great fuel economy, innovative technology and absolute luxury! 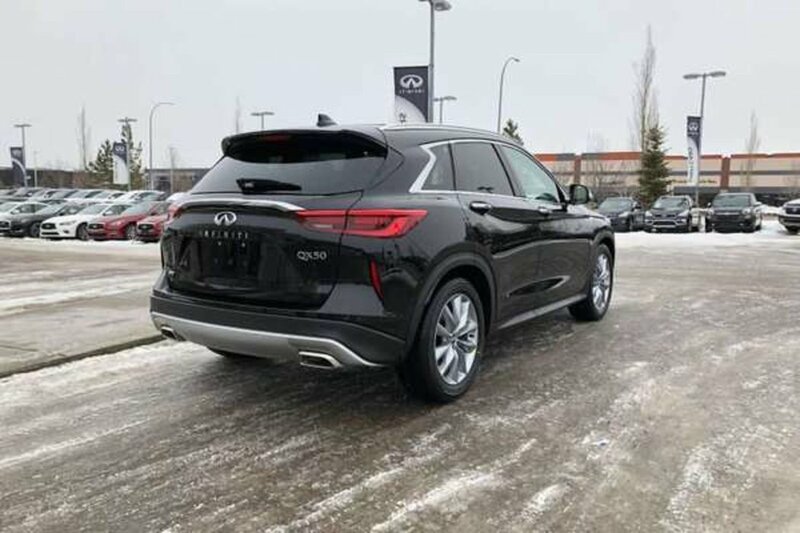 Under the hood you'll find a ‘first to the market’ Variable Compression 2.0 Liter Turbo 4 cylinder engine which produces 268hp & 280 lb/ft of torque with the seamless CVT, returns ‘Best In Class’ 7.8L/100 km on the highway! 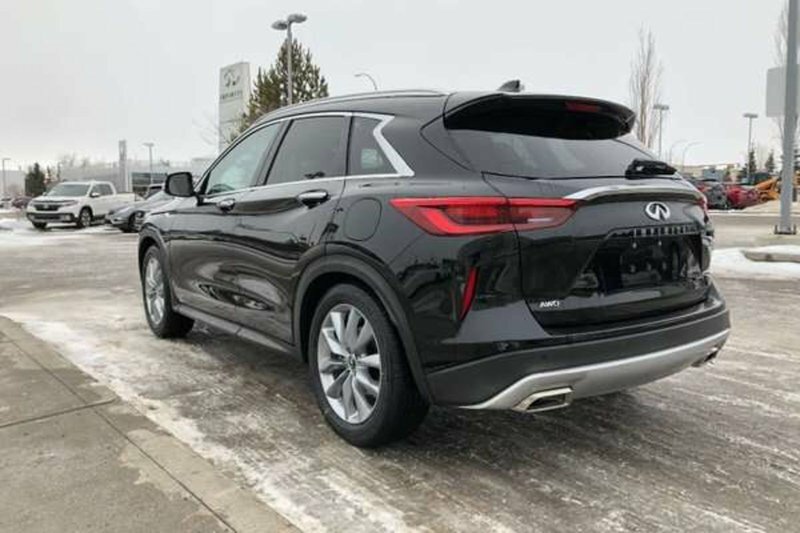 The elegant lines of our QX50 are enhanced by 19 inch wheels, automatic LED headlights & fog lights, remote starter, power lift gate and perimeter lighting. 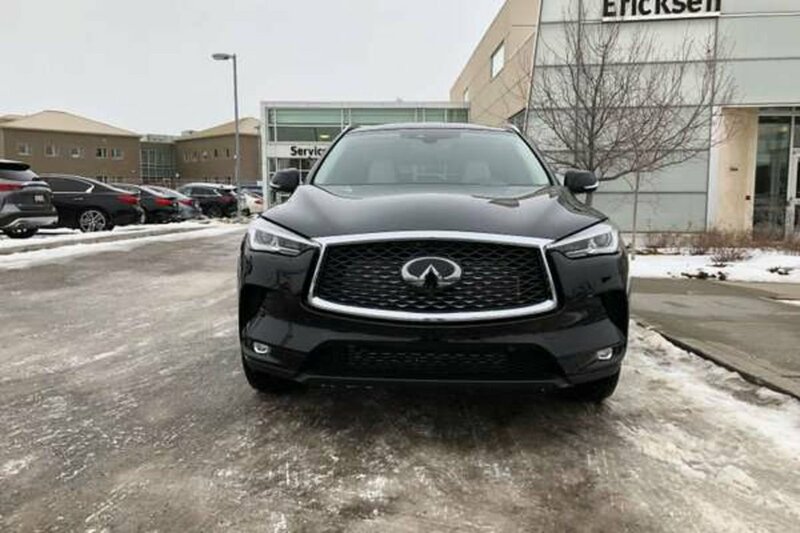 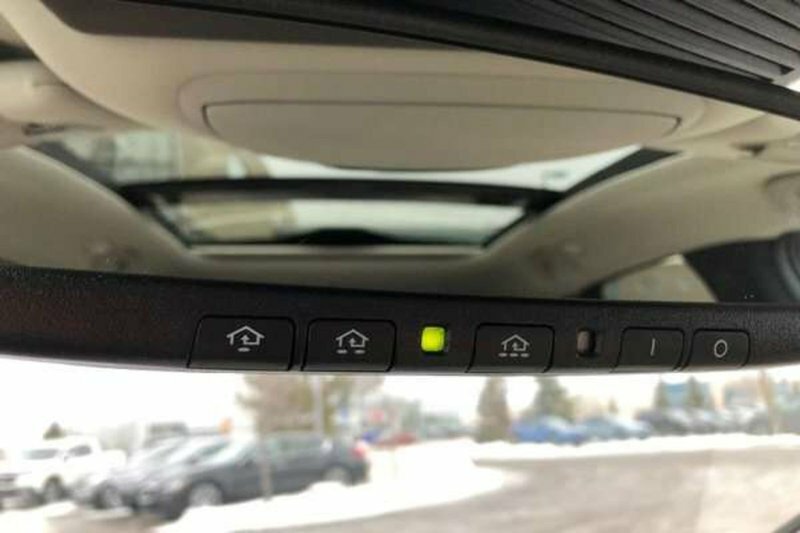 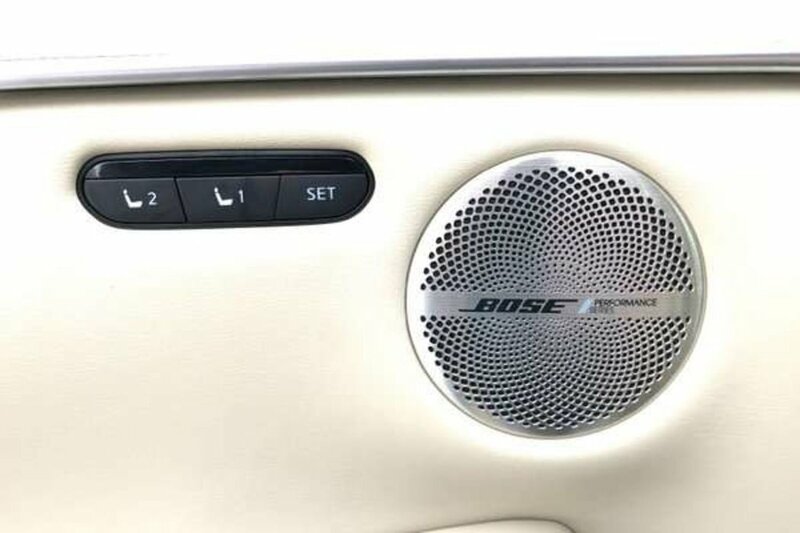 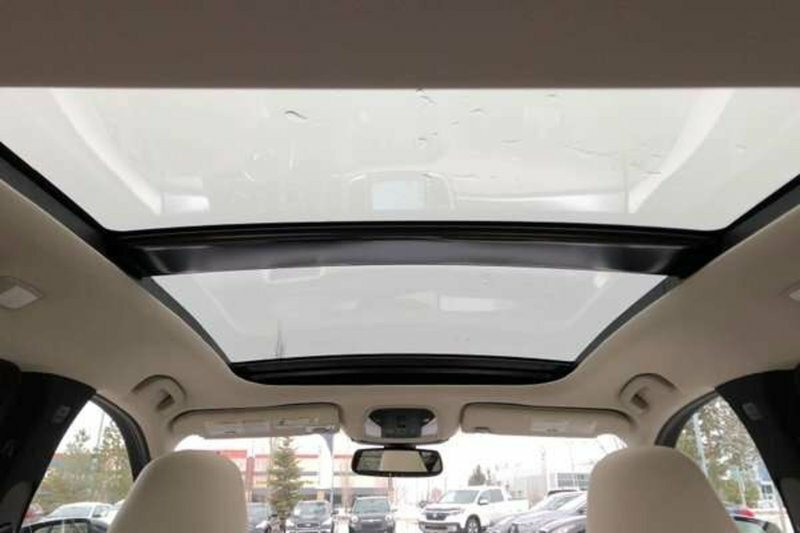 Upscale in every respect, the cabin has been meticulously designed with beautiful heated Leather seats, heated steering wheel, a 16 speaker BOSE Audio System, Head Up Display and a massive sunroof. 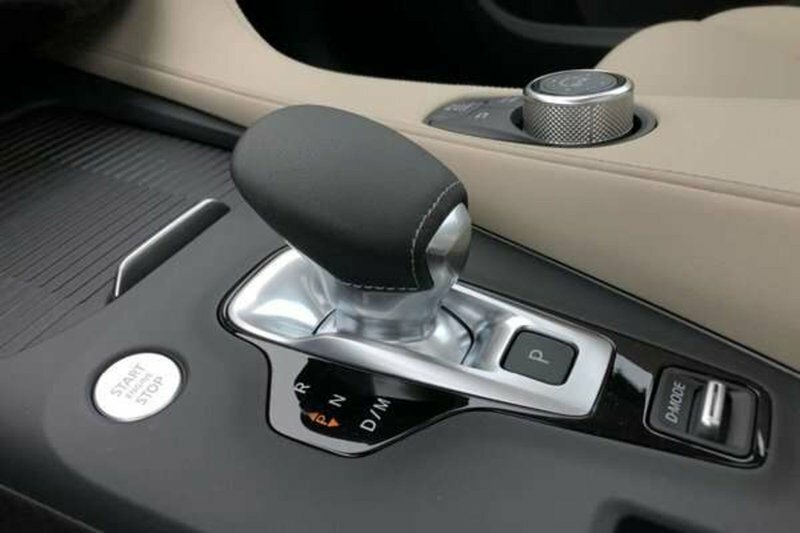 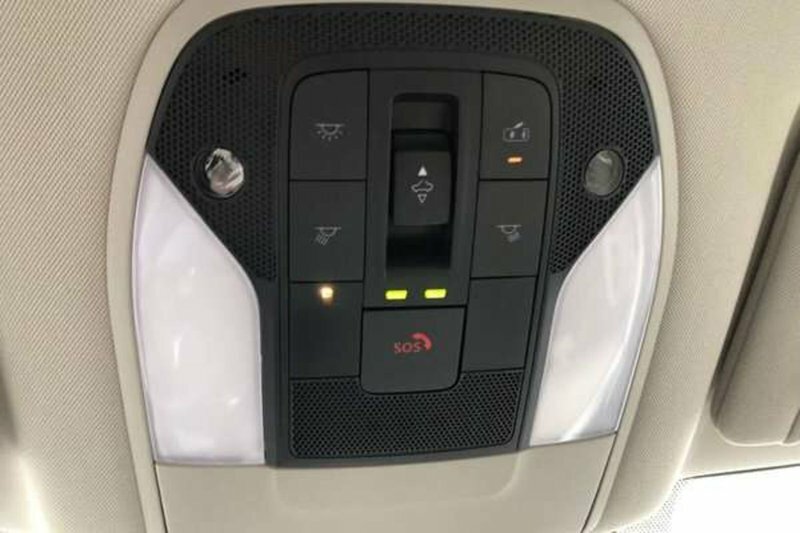 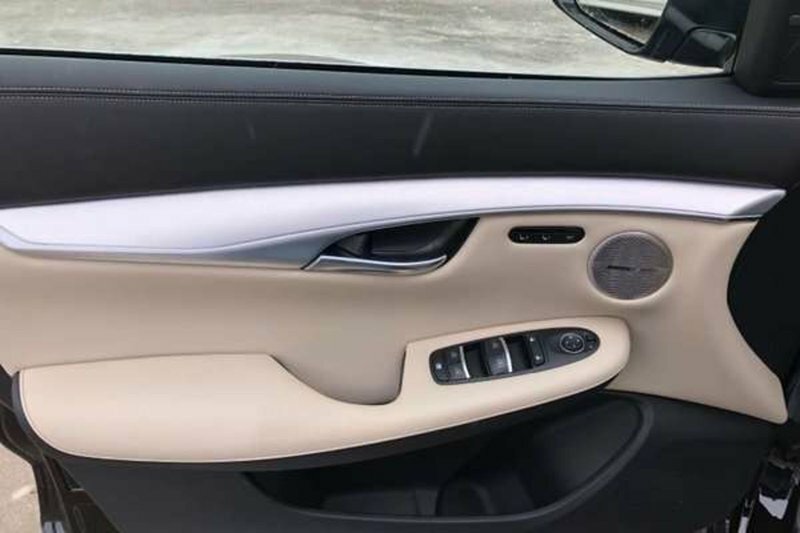 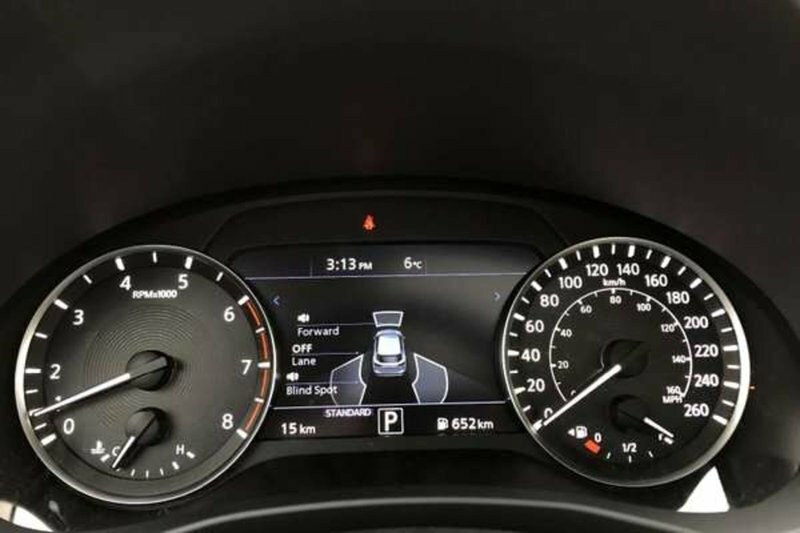 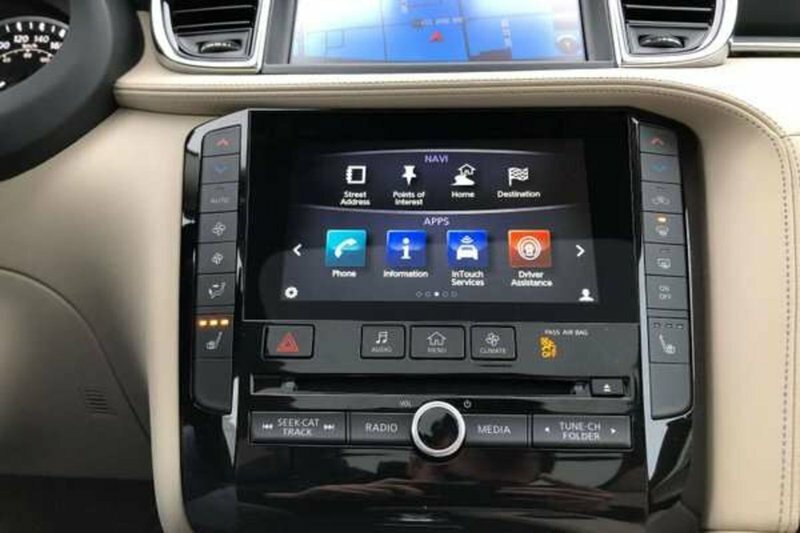 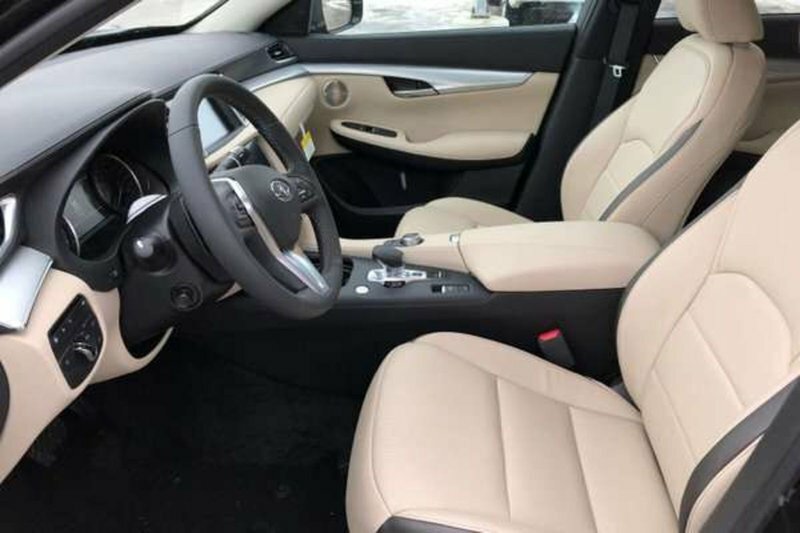 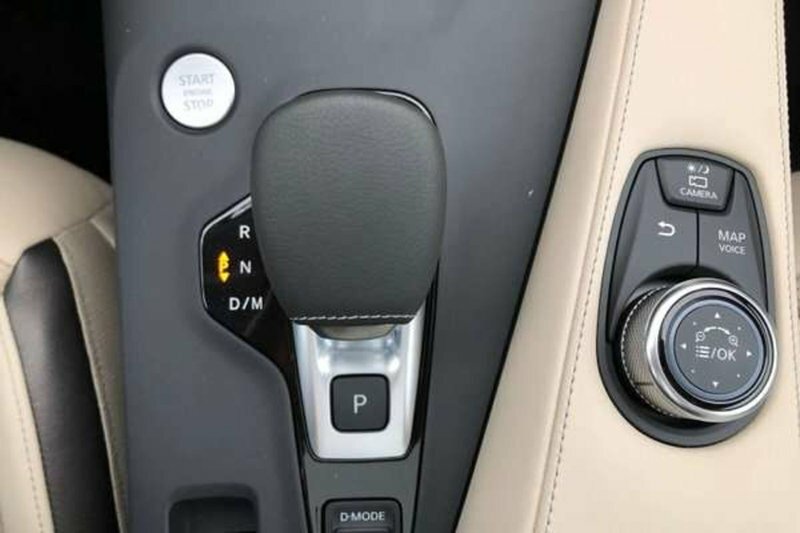 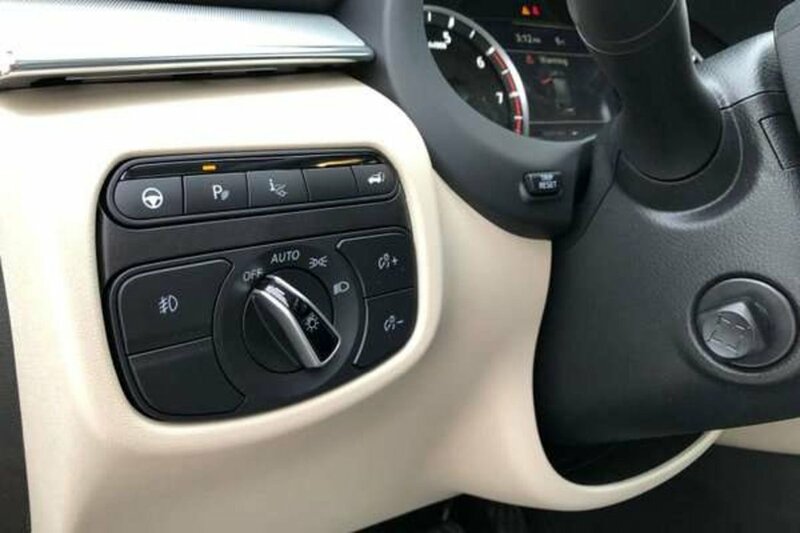 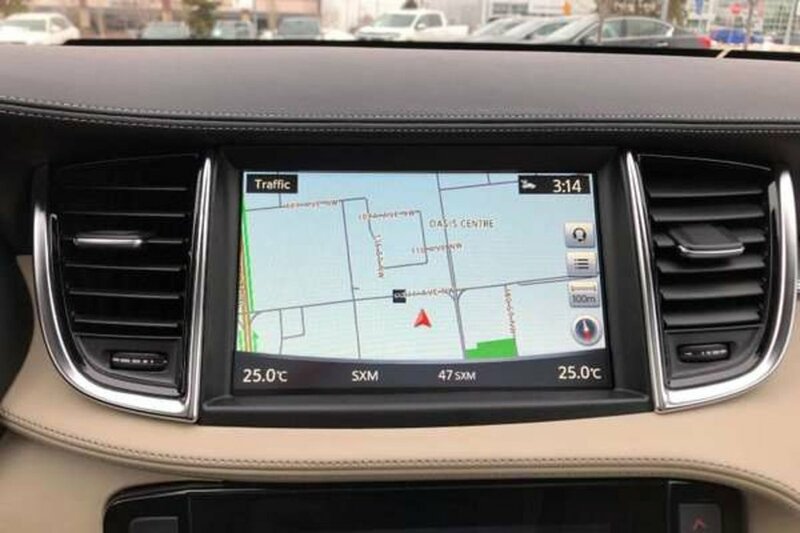 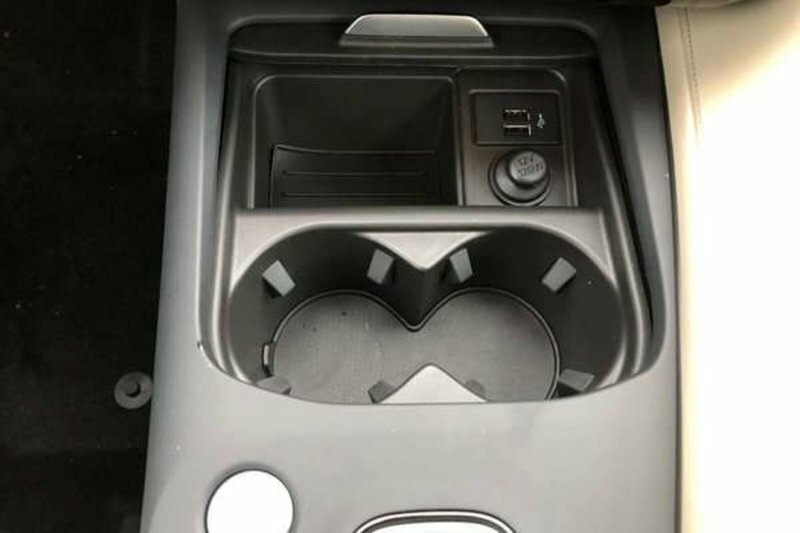 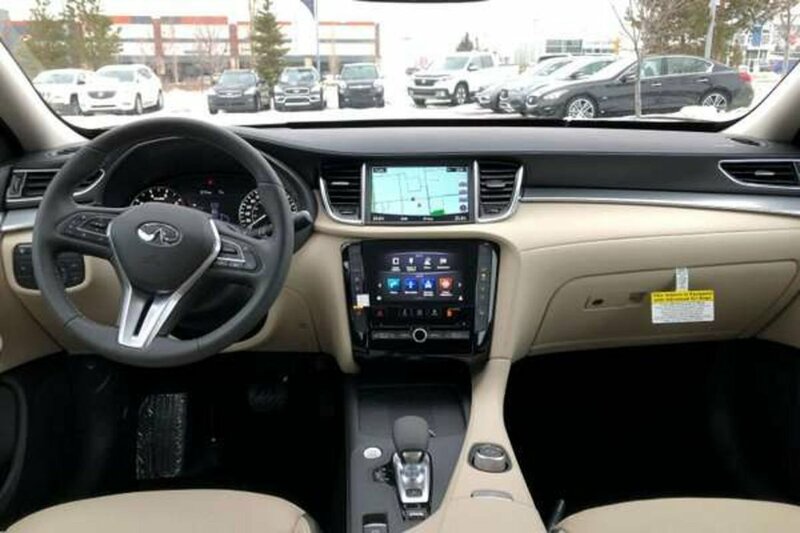 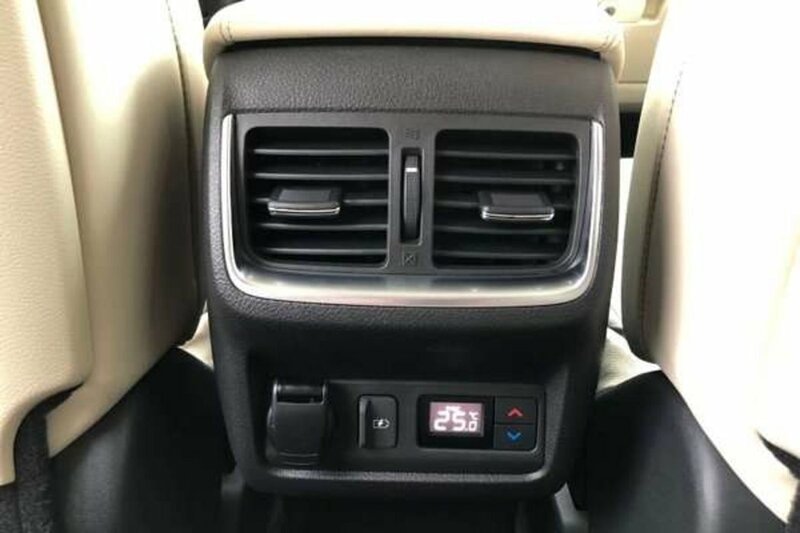 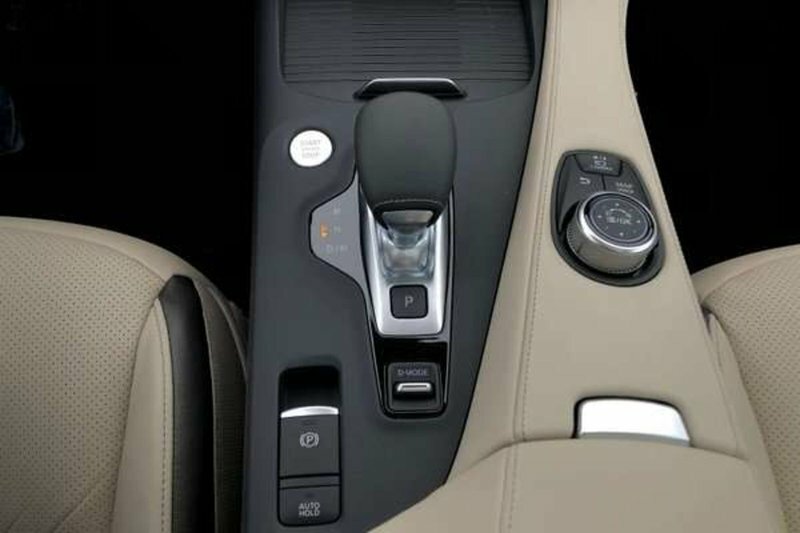 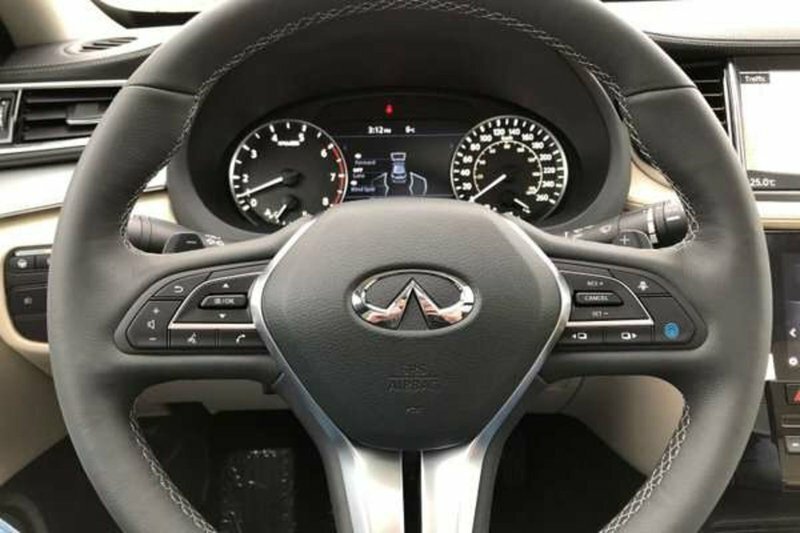 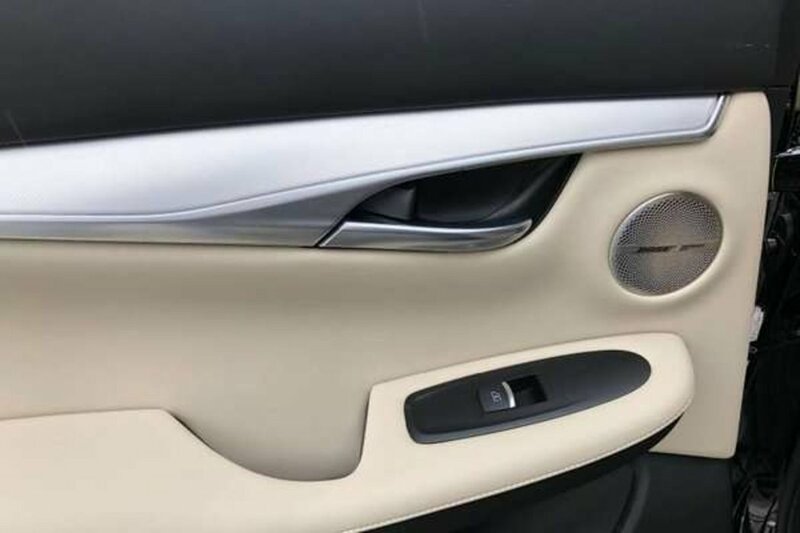 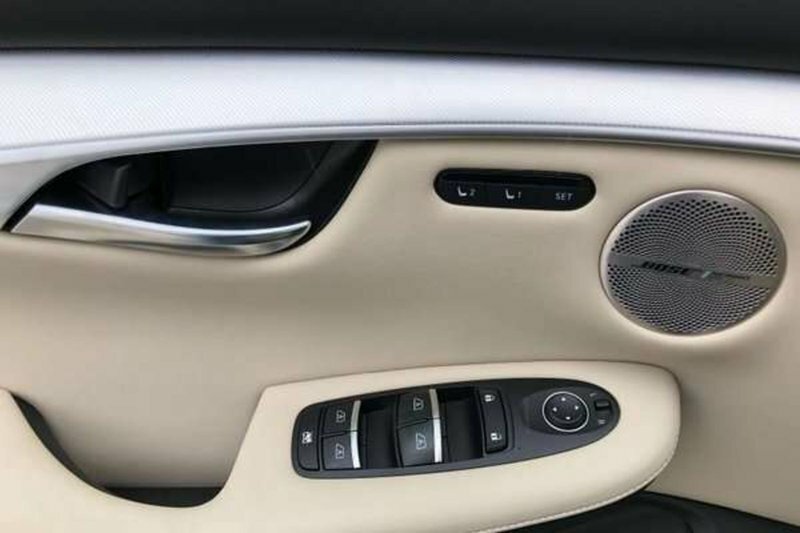 Other amenities include automatic Tri-Zone climate control, Infiniti InTouch with Navigation, Bluetooth phone connectivity, a double touchscreen display and a great sound system with satellite radio as well as an iPod/USB interface. 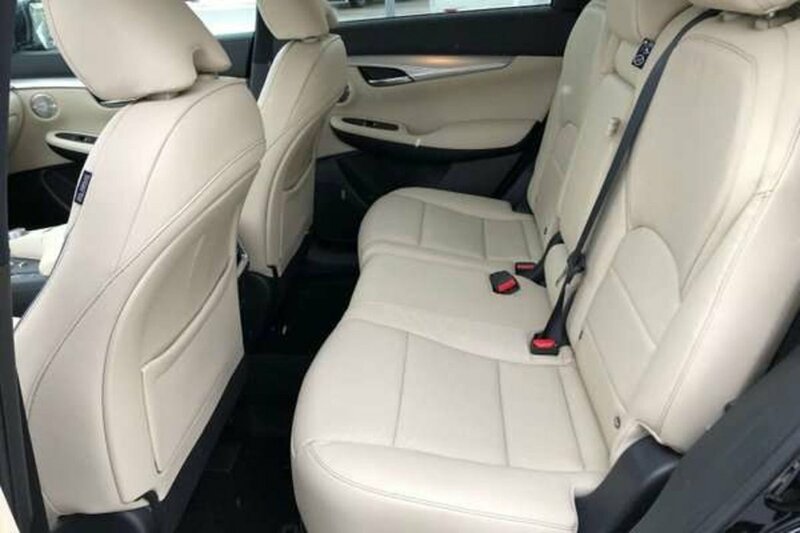 This is first-class traveling you'll look forward to each time you get behind the wheel.